Stille Librairie Antiquariaat - Books in Maastricht. 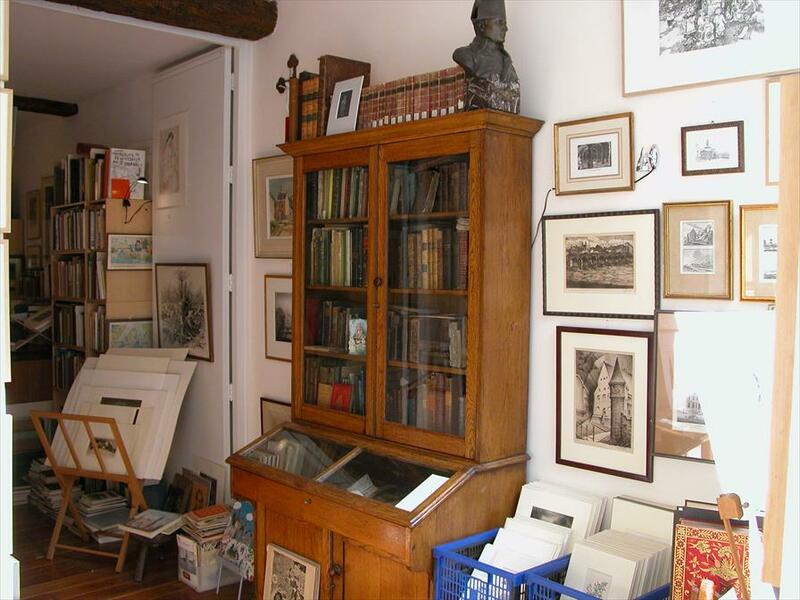 When entering Antiquariate Librairie, you’ll immediately notice how it exudes serenity and beauty. The ancient, small building with it’s unique granite steps has an enormous depth and holds a remarkable collection of antique books and drawings. One of Maastricht’s city devotees ‘Maria, the Ocean Star’ safeguards this building as is indicated in symbols at the front. The store is oriented towards literary fanatics from all around, but especially from Europe. 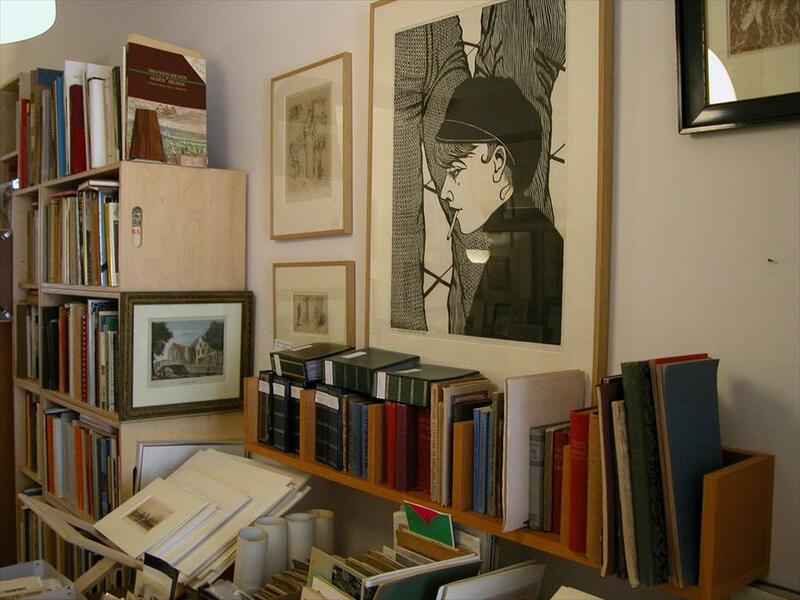 The materials gathered by the owner Ton Stille over more than three decades still form the basis of the collection of books and drawings. He used to be captain and 6 years ago he decided to open up this store. Ton Stille considers himself to be more of a intermediate in bringing beautiful and rare pieces and buyers together as opposed to being a merchant. He prefers selling to people who have the same degree of affection and emotion for the book or artwork that he once purchased. In part due to the wonderful atmosphere this store has, it’s a true joy to wander around here and examine the drawings, the beautiful antiques and books, the old photo cards and other rare collectibles. Ton Stille is co-organizer of the yearly ‘Euregionale Antiquarenbeurs voor Boek & Prent’ (Euregional Antiques fair for Books & Drawings), held in Wyck during the second weekend in may. This old neighborhood has always associated itself with books and antiques. Literary and rare books. Regional geography, art, devotionalia, erotica and rarities in books and drawings.